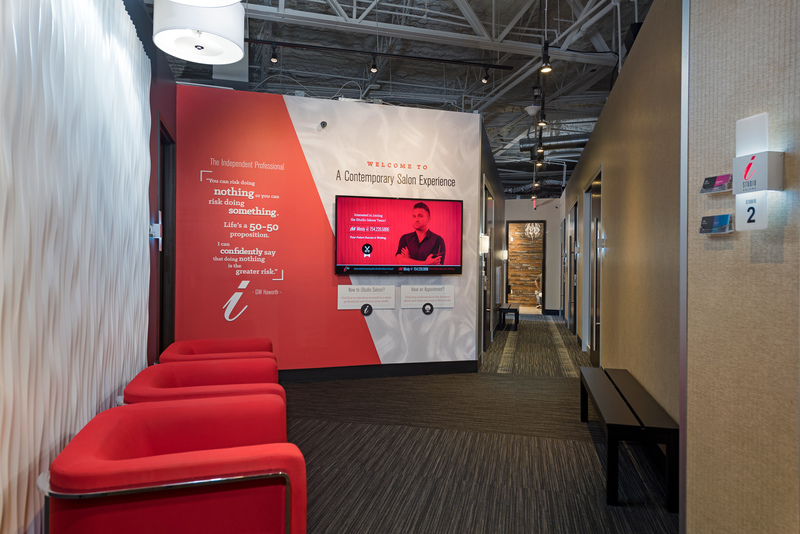 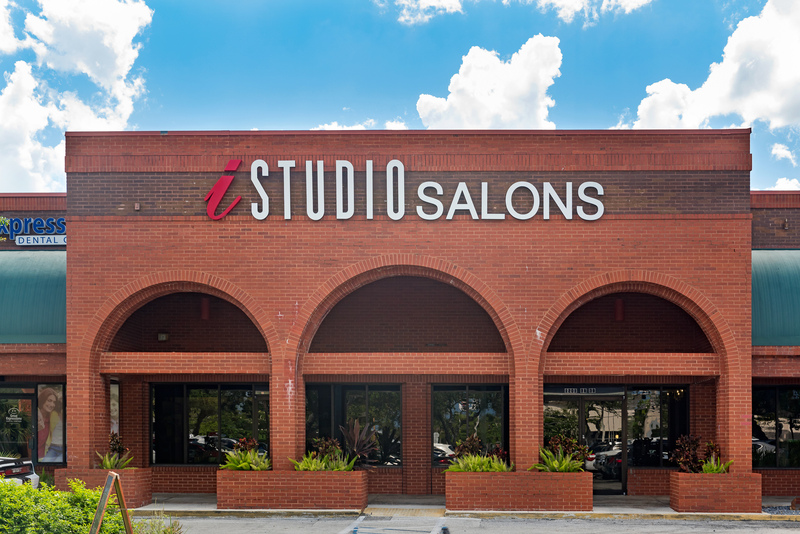 Centrally located in East Fort Lauderdale at the Sunrise Square plaza, iStudio Salons’ second Fort Lauderdale location provides the ideal salon atmosphere to run your own business and work independently in your own private studio. 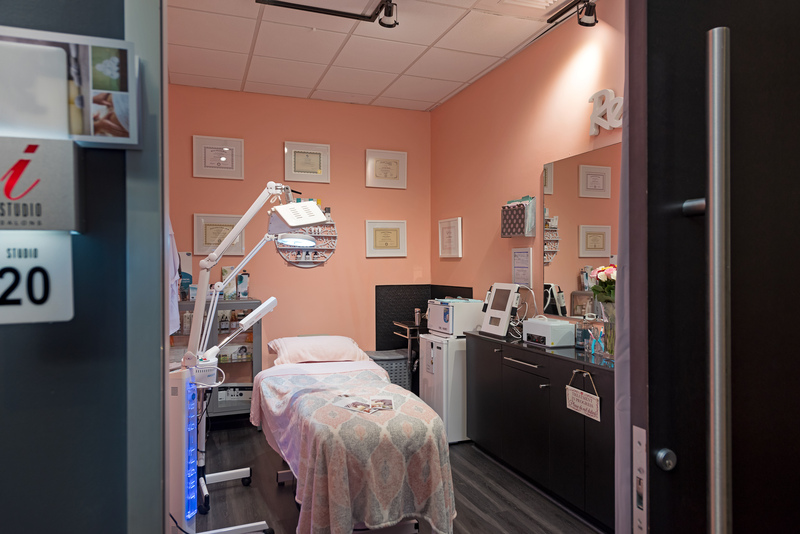 It’s never been easier or more affordable to open your own salon in the Sunrise area of Fort Lauderdale. 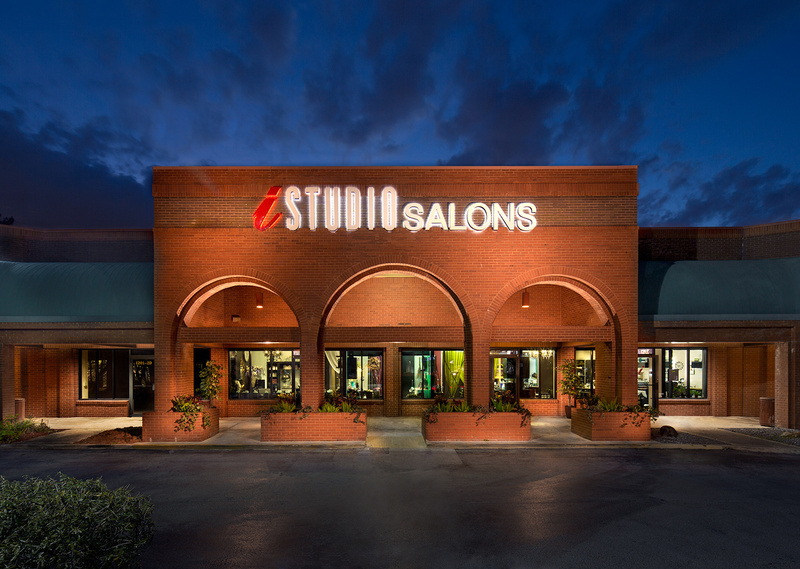 With three types of move-in ready, turn-key salon spaces your perfect studio awaits! 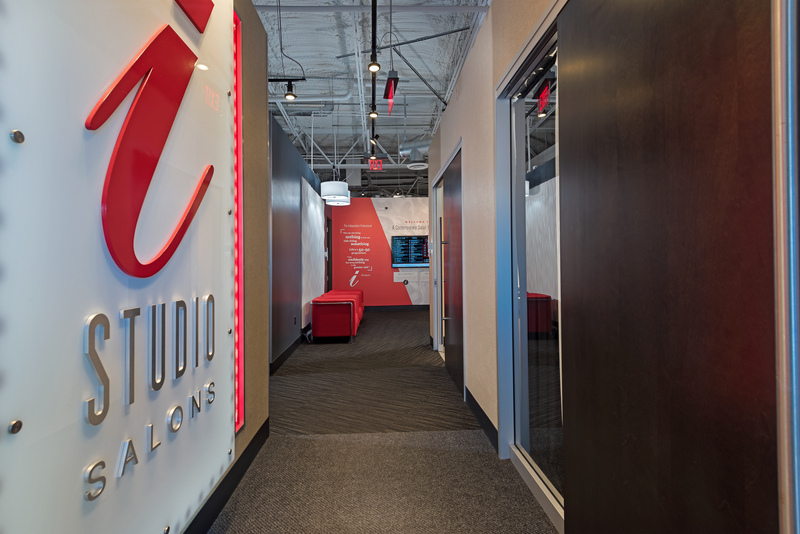 Contact us to learn more about our available studios in Ft. Lauderdale.